The title for A Star is Born refers to the career of one of the movie’s protagonists, but in theory could also point to the real-life stardom for its actor. Each version of this movie follows the same basic structure: struggling actor/singer falls in love with successful/alcoholic actor, and her fame eventually eclipses his. City Paper took a look at the careers of past stars of A Star is Born, and what it might tell us about the current iteration. 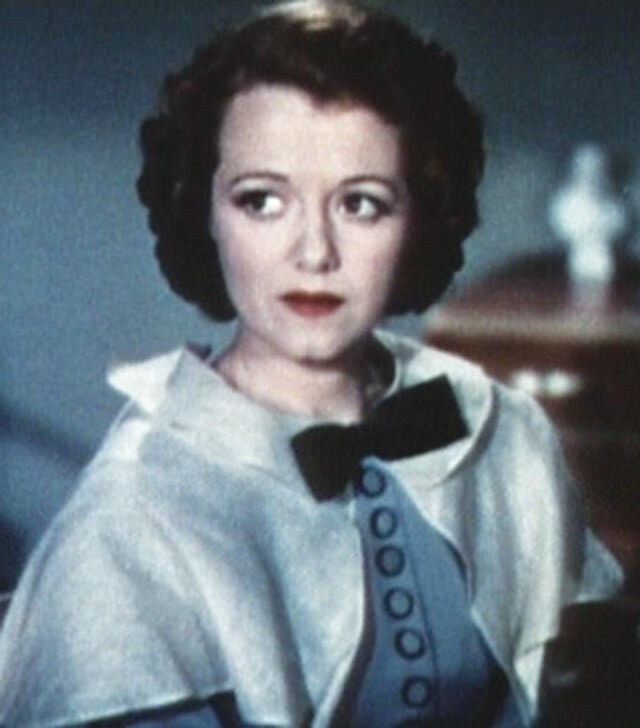 The original A Star is Born was released in 1937 and starred Janet Gaynor as budding starlet Esther. When Gaynor took the role, her popularity was waning and she was getting ready to retire from acting. The success of Star briefly boosted her career, but she retired a few years later, doing occasional television and stage gigs, mostly focusing on her oil paintings. 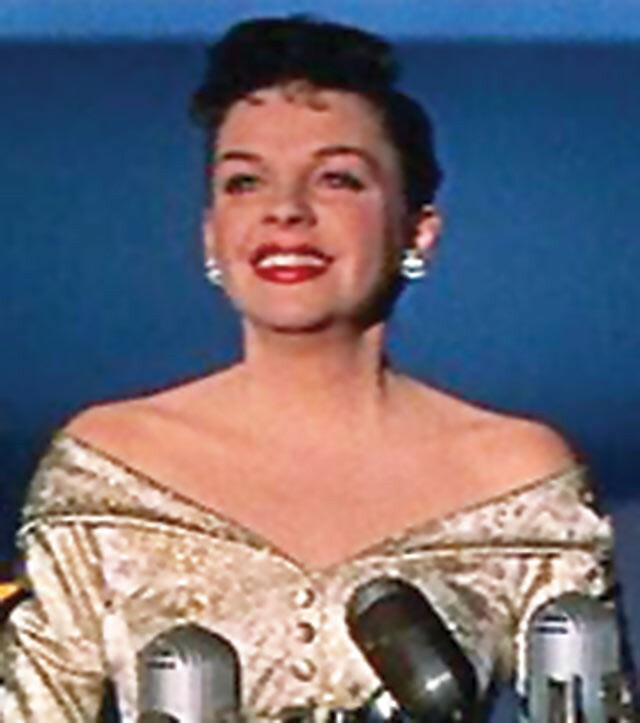 Judy Garland famously began her career young and was already an icon when the 1954 Star came along. The movie was received well, but at over three hours it was one of the most expensive productions of the time. Garland received an Oscar nomination, but she only made five more movies before her death at 47. 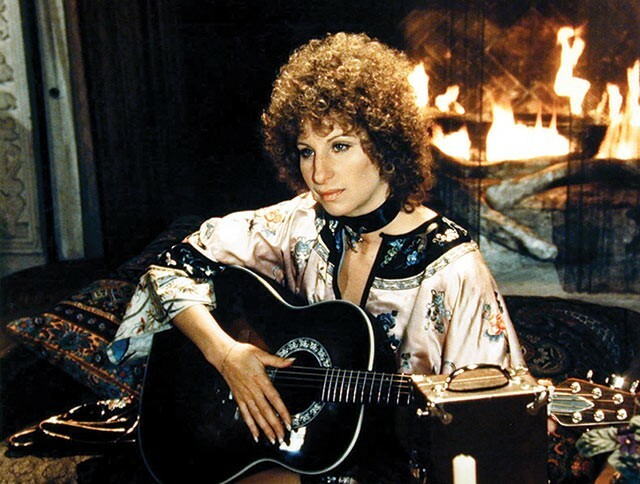 By the time Star’s 1976 version was released, Barbra Streisand was also a household name. But her version, which also stars Kris Kristofferson, is the most poorly received of the four. Since its release, she’s made 20 albums and nine more movies, including Meet the Fockers and Little Fockers.